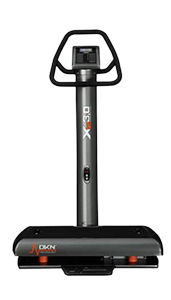 The DKN XG3 is equipped with a powerful motor and offers seven frequency settings and 5 pre-set exercise programs to target specific areas of the body. 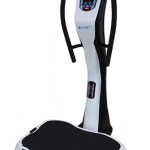 The whole body vibration trainer is perfect for toning, sculpting and shaping, as every exercise involves muscle contraction, meaning the muscles have to work harder in the same time frame as during regular workouts. 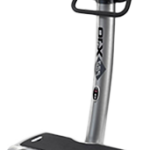 The vibration plate comes built-in with a graphic workout coach on the console so you can further customize your workout, as well as an instructional DVD. 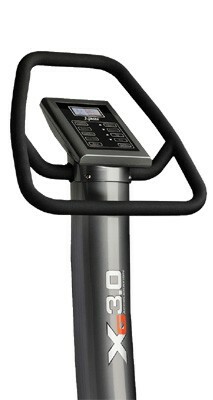 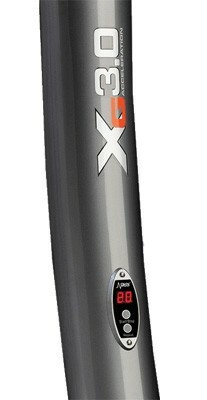 A perfect blend of full-steel, carbon-reinforced construction, innovative technology, and quality design, the Xg-3 works with individuals of all sizes and fitness levels.